Summoners from the different splinters will test your knowledge of Steem Monsters lore. The answers to all questions may be found through Steem Monsters material, whether on the website, steemit, or discord. Have fun! Steem Monsters universe, lore, images, cards, and names belong to Steem Monsters (http://www.steemmonsters.com). 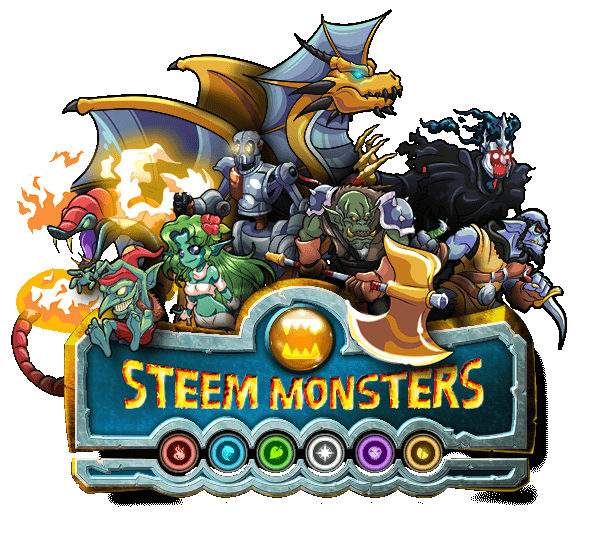 Check out their Discord at https://discord.gg/CAFJRjY, and their official steem account http://steemit.com/@steemmonsters. Loremaster is a trivia game created for the 1st Steem Monster game jam (https://itch.io/jam/steem-monsters-1000-invitational) as part of the Steem Monster+ collection. The work here is not canon and is distributed in accordance with the Steem Monster license. Unzip the Loremaster-1.0 zip file for your operating system. Double-click Loremaster.exe to launch game. To install, unzip the Loremaster-1.0 zip file for your operating system. Double-click Loremaster.exe to launch game.